Dealing with your dog’s aggression is problematic, and especially so if it’s unexpected. 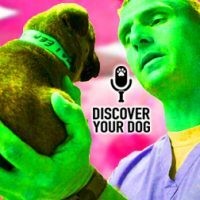 Today, you will discover how to work with your dog to minimize or eliminate the chances of her getting nasty with your vet. 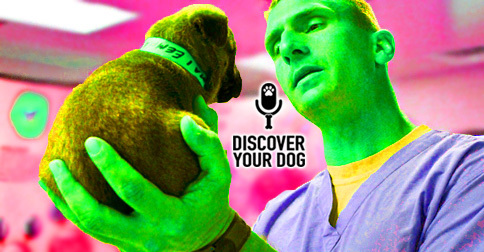 In this episode, you will learn how to de-escalate a vet visit gone bad. These items need to be done especially if they start to show signs of aggression during the stressful situation of visiting the vet. Reminder from Devin – if your dog is a fear biter – they will get a note in their file! Take your dog to the vet’s office just for the purpose of meeting the doctors, staff, technicians, around the building and to sit in the waiting room.